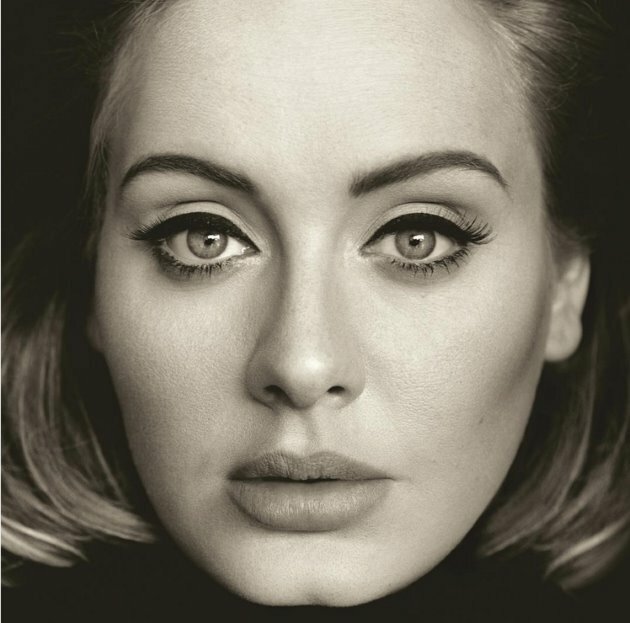 Welcome Back Queen Adele – Good Music. Good Life. A few days ago, Adele announced her first album in more than four years, “25” would be release on November 20. Today, the queen dropped a new music video for “Hello,” the first single off her upcoming record. You can find the entire track list here. Adele will never disappoint us. I think even she is underestimating how huge this album will be!